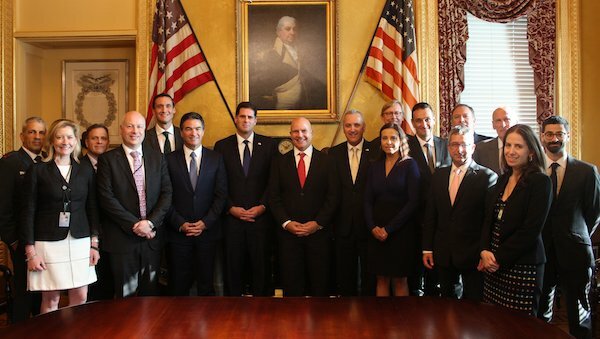 Pajamas Media and Israel National News both ran a story this week that U.S. National Security Adviser McMaster sparked an argument with an Israeli delegation during an August meeting to discuss the terrorist group Hezbollah. 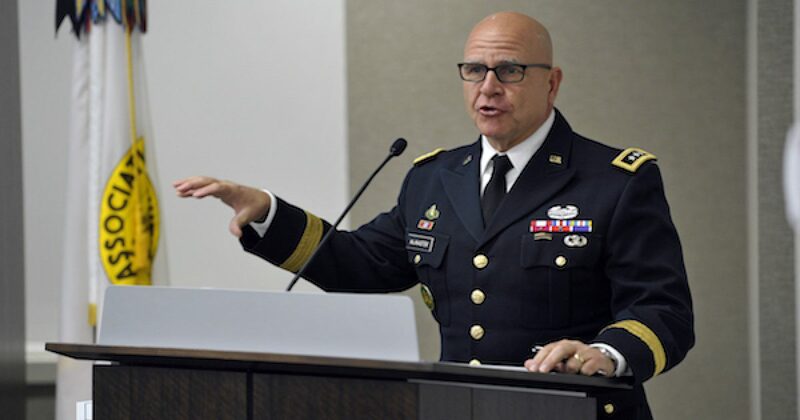 According to the reports, the argument was sparked by McMaster bringing an unwanted NSA official to the meeting and his denying that Hezbollah was a terrorist group. In a statement to The Lid, the spokesman for the Israeli Embassy in DC called the reports “totally false,” and in a separate discussion, an NSC official who was at the meeting says the NSC employee in question wasn’t in the meeting. Per each of the reports, National Security Advisor. McMaster NSC Senior Director on Counter-Terrorism Mustafa Javed Ali to the meeting with Israel that took place in the White House. Supposedly Mr. Ali is against designing Hezbollah as a terrorist group. According to the reports, the Israeli delegation demanded that Ali leave the room. Both PJM and Israel National News claimed that McMaster yelled at the Israeli delegation at the meeting, PJM claimed that McMaster seemed to “blow off” Israel’s worry that a safe zone in Syria for refugees would become a safe zone for Hezbollah to operate. Israel National News went further saying that McMaster claimed that Hezbollah wasn’t a terrorist group. The Jewish High Holiday period begins with Rosh Hashana this coming Wednesday evening. During that time we are supposed to apologize to the people who we have wronged and begin atoning for our sins. Whether Jewish or not, I recommend to this teller of McMaster tales that this would be a great time to stop with the slanders and atone for their wrong-doings.